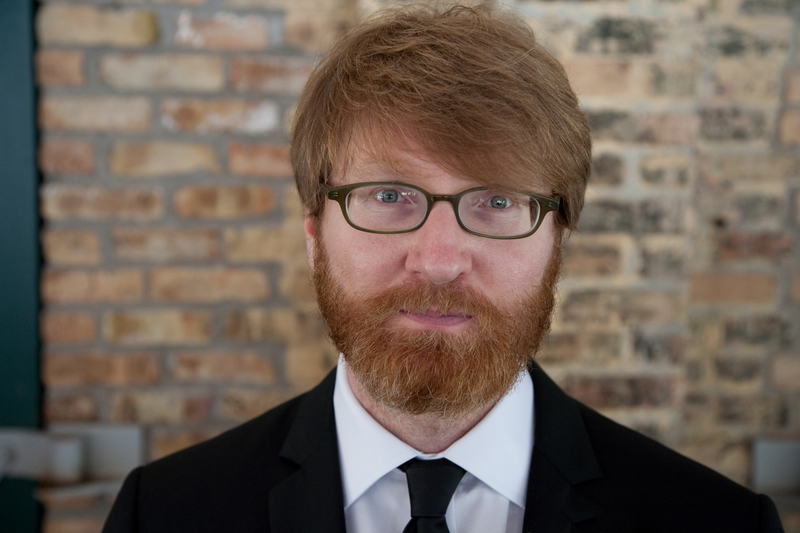 Originally collected in Eating the Dinosaur and now available both as a stand-alone essay and in the ebook collection Chuck Klosterman on Film and Television, this essay is about sitcoms. 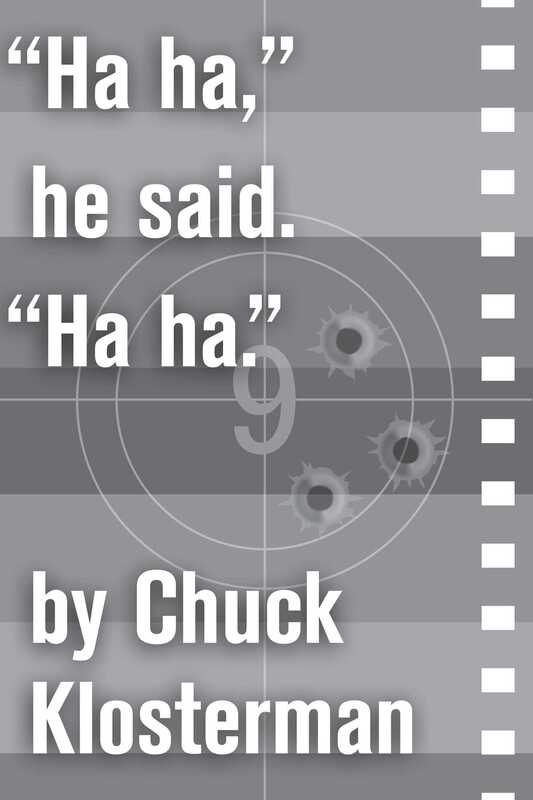 Book Cover Image (jpg): "Ha ha," he said. "Ha ha."